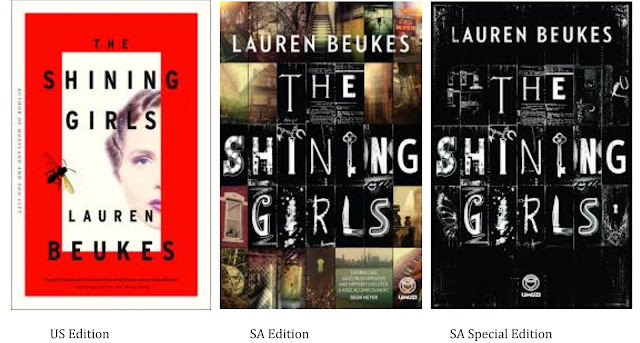 Another New Release for 2013: Lauren Beukes "The Shining Girls"
I'm currently reading Lauren Beukes debut novel Moxyland, which follows the lives of four people living in a futuristic Cape Town. So far it's an interesting read. Zoo City is also on my shelf waiting to be read. So it's pretty cool that her third novel, The Shining Girls, will be published this year - April 15th in South Africa by Random House Umuzi, April 25th in the UK and Australia by Harper Collins, and June 4th in the US by Mulholland Books. Chicago 1931. Harper Curtis, a violent drifter, stumbles on a house with a secret as shocking as his own twisted nature – it opens onto other times. He uses it to stalk his carefully chosen 'shining girls' through the decades – and cut the spark out of them. As Kirby investigates, she finds the other girls – the ones who didn’t make it. The evidence is … impossible. But for a girl who should be dead, impossible doesn’t mean it didn’t happen…"
An excerpt of the novel can be read here. Side note: So I am obsessed with book covers, and I couldn't do this post without mentioning the covers. I've always found it fascinating how different regions have different covers. The ones for The Shining Girls are all unique in their own ways. Although I have to say I really love the South African covers by Joey Hi-Fi, especially the special edition cover. I have yet to read Lauren Beukes's work, and have been meaning too. 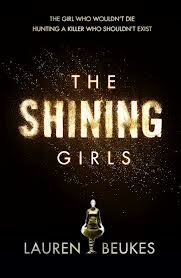 I read an early review/interview for "Shining Girls" and that went on my TBR list. It would definitely put me outside my reading comfort zone, I think.